1) Please introduce yourself and your role at Evangelical Theological Seminary in Cairo. My name is Willem J. de Wit. Born in the Netherlands, I teach Biblical Studies and Systematic Theology at the Evangelical Theological Seminary in Cairo, Egypt. 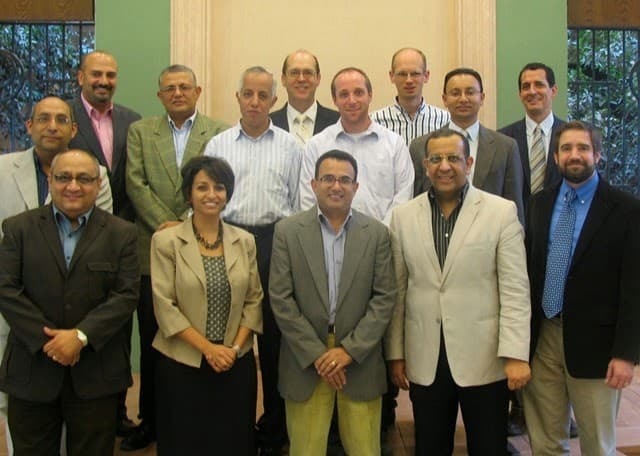 2) Tell us a little about the Evangelical Theological Seminary in Cairo (ETSC). This year we will celebrate our seminary’s founding by American Presbyterian missionaries 150 years ago. The seminary was originally housed on a boat that sailed over the Nile, so that students could combine studying with preaching the Gospel in villages. Nowadays, we have our main campus in Cairo and branches in Minya (250 km south of Cairo) and Alexandria (225 km north west of Cairo). Altogether, there are over three hundred students. 3) What programs does ETSC offer? Christianity. Dr. Michael Parker (sitting) is ETSC’s Director of Graduate Studies. Master of Divinity (MDiv): a four year full-time program in Arabic that prepares students for ordination in the Evangelical Presbyterian Church in Egypt (the “Synod of the Nile”). Master of Arts in Theology (MAT): a four year part-time program in Arabic (equivalent to two years full time), offering personal development, equipment for non-ordained ministry, and preparation for further studies. Master of Theology (ThM): a one year full-time or two year part-time advanced theological program, with specializations in Biblical Studies, Christianity in the Middle East, and Systematic Theology. Master of Arts in Organization Leadership (MAOL): a three to four year part-time non-theological program in English, combining general and Christian perspectives on leadership and management, offered in cooperation with Development Associates International. From fall 2015 onwards, we also hope to offer some shorter certificate (non-degree) programs to serve various interests and needs. 4) How do ETSC students fund their studies? 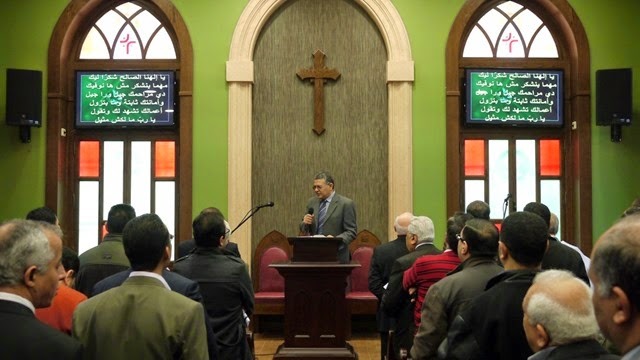 The seminary receives financial support both from churches and individuals in Egypt and from abroad, so that tuition fees can be kept relatively low. For international students we are sometimes able to secure a scholarship. 5) Does ETSC take students from overseas? 6) When students leave ETSC what kind of ministries / jobs do they go into? at the citadel in Cairo. Graduates of our advanced program in English have become full-time or part-time faculty at our seminary and at seminaries in Sudan and in the United States. Some graduates have continued their studies overseas, at institutions like Princeton Theological Seminary and Yale Divinity School. One of them is now the head of our seminary library and another is the chairman of the board of our seminary. International graduates serve as pastors or in other positions in their home countries. 7) What is distinctive about what ETSC offers compared with other colleges in Egypt and overseas? Inside the recently renovated chapel of ETSC. 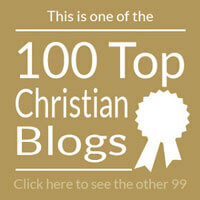 Our seminary is one of the leading centers of Christian theology in the Arab speaking world. As a Presbyterian seminary we have welcomed students from many Protestant denominations and even some from Coptic Orthodox and Roman Catholic churches. 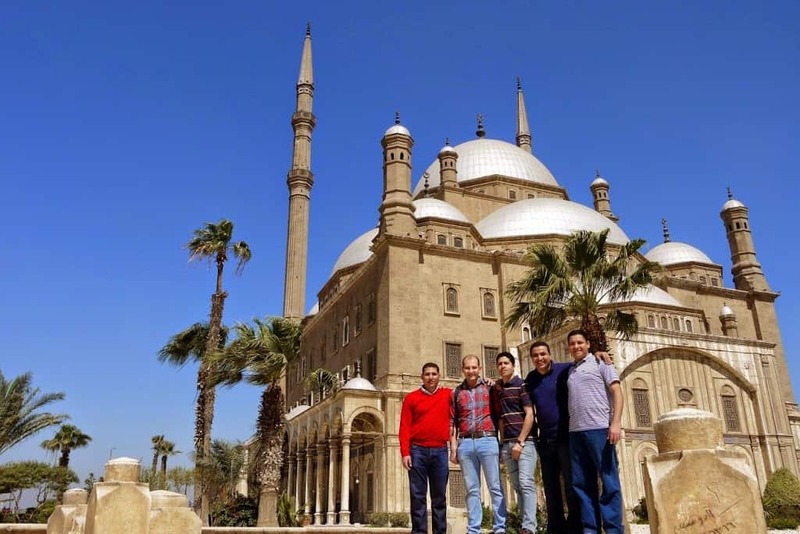 For international students, Egypt is a fascinating country: it is the second country of the Bible, has an incredible number of Pharaonic, Coptic, and Islamic monuments, and is the center of the Arab Spring. Compared to most Western countries, life is very cheap. Although mass demonstrations are now less common than during the last few years, our on-campus accommodation makes it easy for students to stay a day at home in case of unrest in the city. • non-native speakers of English who have a TOEFL score that is above 500 but just not high enough to be admitted to most schools in America or Europe—ETSC specializes in offering high quality theological education to people for whom English is a second language. 8) Please tell us about the library and other research facilities. ETSC has two libraries on its main campus: a general theological library with some 50,000 volumes (half in English, half in Arabic) and a specialized research library in its Center for Middle Eastern Christianity (CMEC). 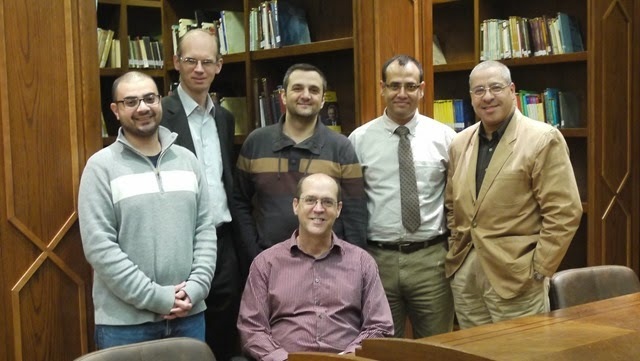 9) Does the Evangelical Theological Seminary in Cairo offer a distance or on-line learning option. If yes, please tell us more about it. We offer programs in our branches in Minya and Alexandria. Next academic year we hope to start implementing on-line distance learning. 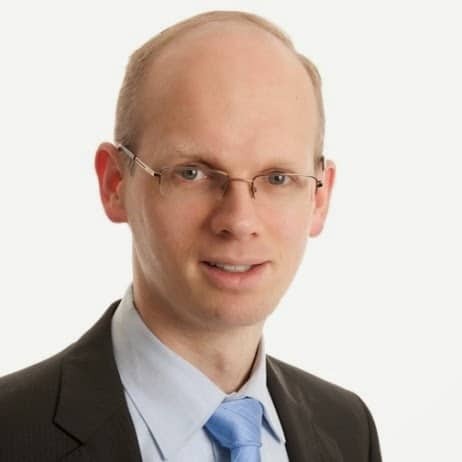 My thanks to Willen de Wit for his contribution to series. ETSC publishes its own journal, the Cairo Journal of Theology. Please pray for the faculty of students of ETSC. I am interested in your certificate programme, how do i register with you, i am a Nigeria. I’ve forwarded your details to the College. l live in Cairo i will need learning your college.